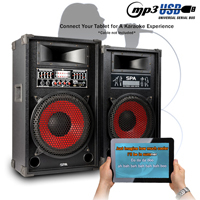 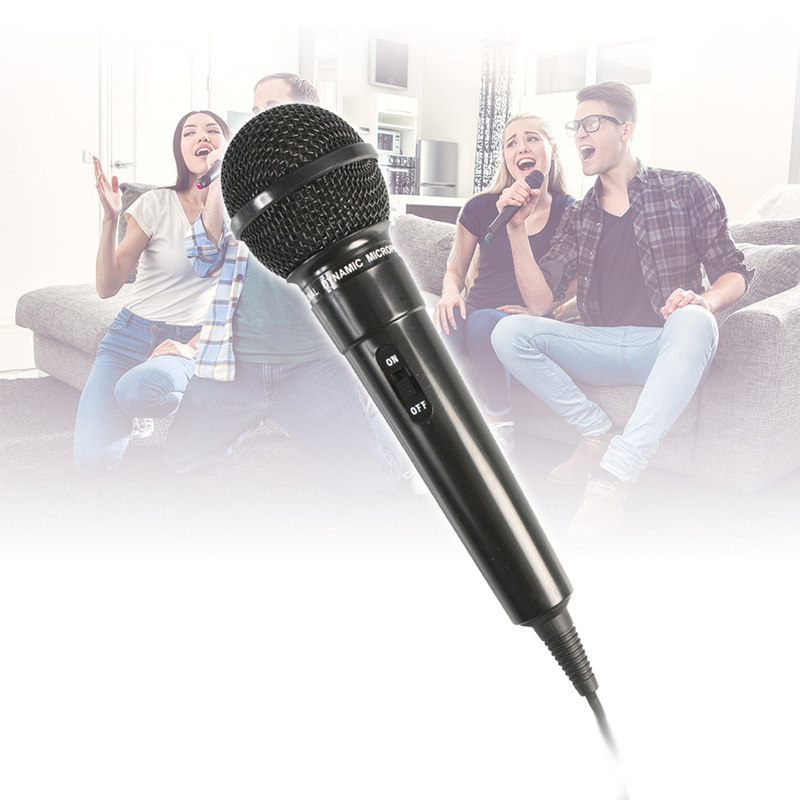 Superb little karaoke set here, ideal for home parties or small event functions like bars, pubs etc. 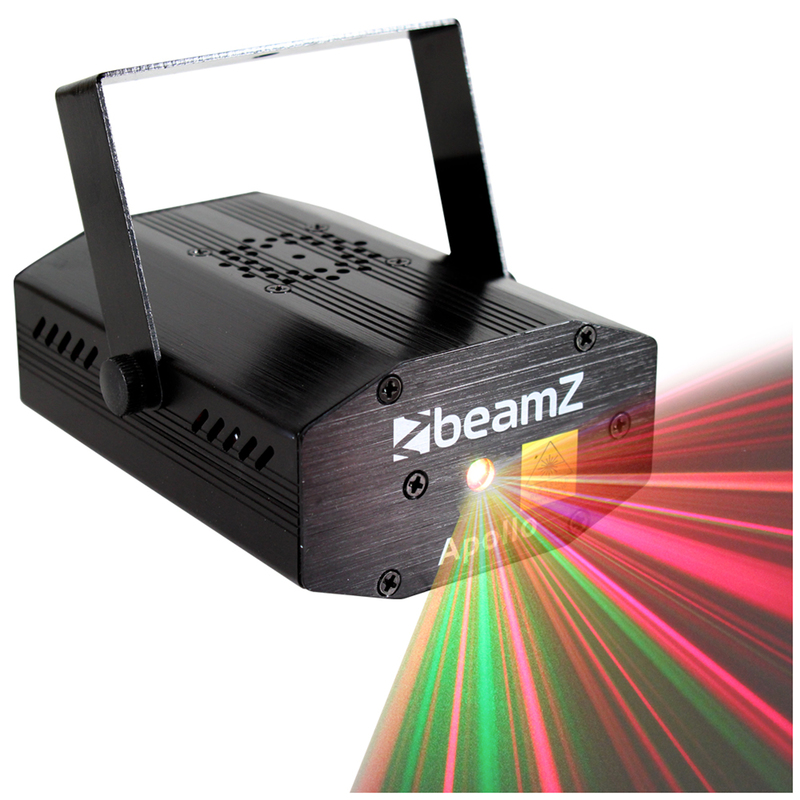 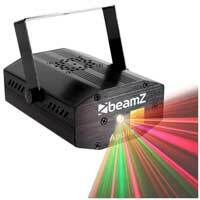 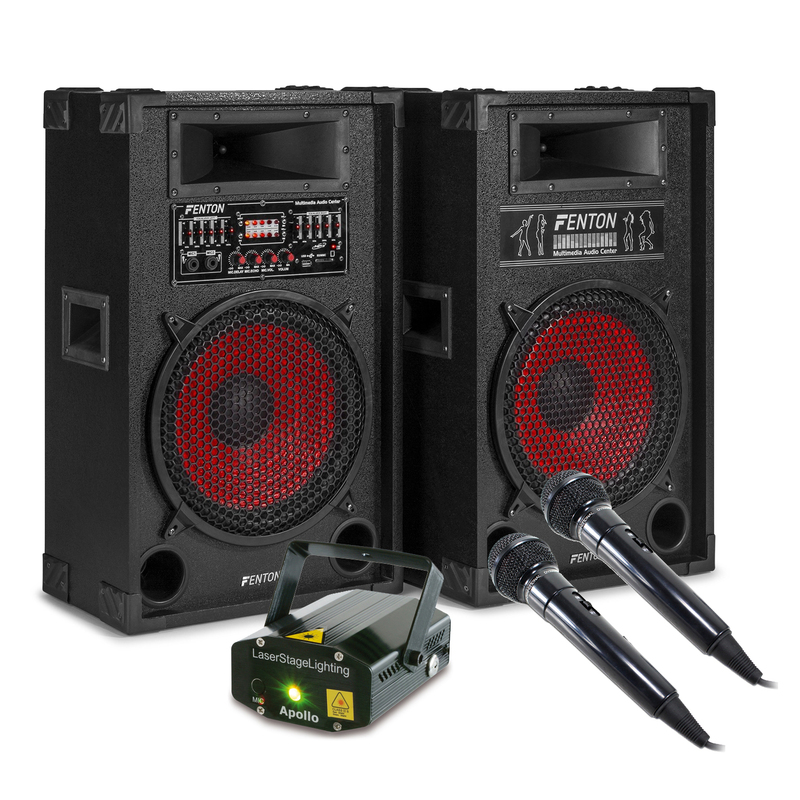 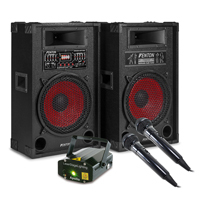 Consisting of Skytec's SPA series of Active passive speaker set of 1200 watts and MP3 capability, a red and green firefly effect laser light and a pair of microphones. See below for more details.